Please provide your contact information to access this content. Gravy will not sell or share your contact information with anyone. 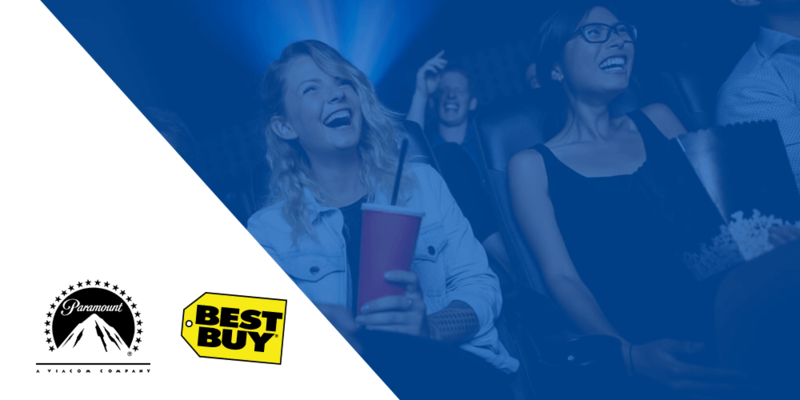 Discover how Paramount & Best Buy used location intelligence to identify Top Gun fans and drive awareness of an upcoming 3D movie release.